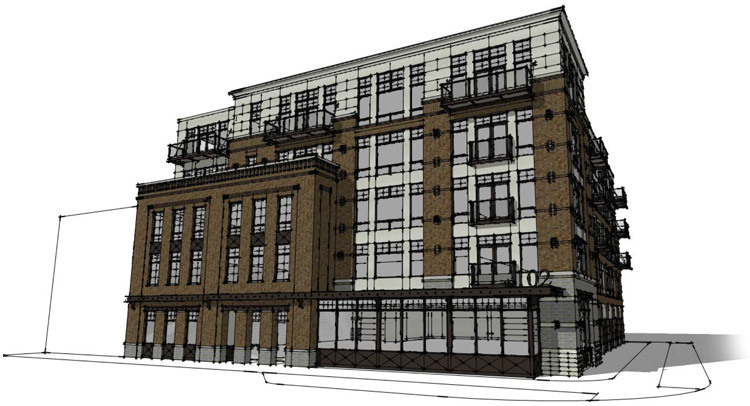 The 102 on Broadway is a mixed-use residential and commercial building located on the corner of North Broadway and George Street. 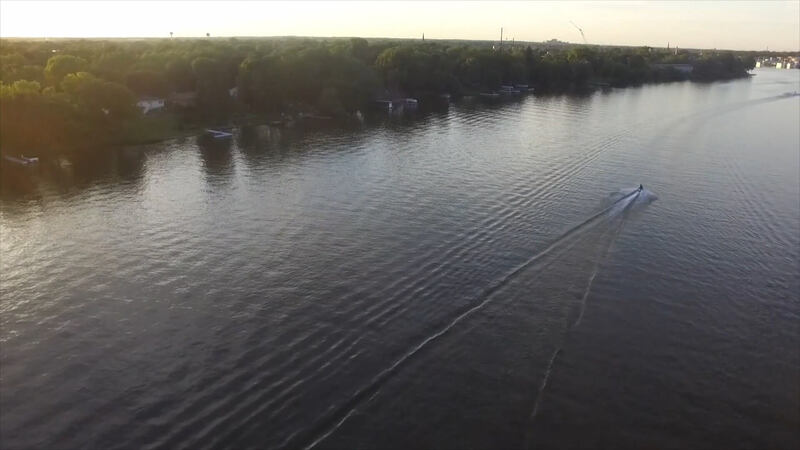 It is uniquely positioned downtown—everything is within walking distance—and it offers phenomenal views of the Fox River and surrounding areas. Check current availability here. This five-story building, with commercial space on the ground floor, has 29 luxury apartments on the upper four floors including 1, 2 and 3 bedroom units. 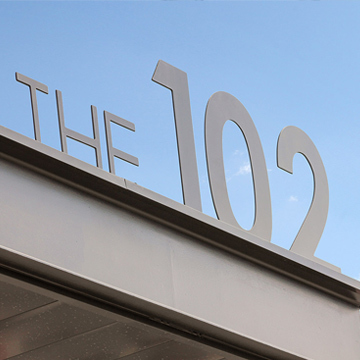 With plenty of restaurants, shopping, and entertainment all within walking or biking distance, The 102 offers the urban lifestyle you are seeking! 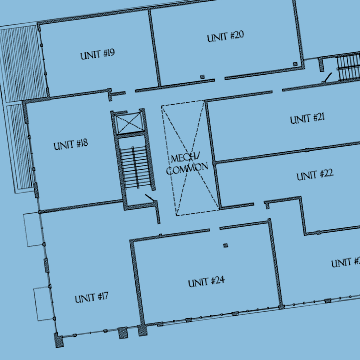 Our high-end units include indoor parking, elevators, secured building access, and contemporary designs, offering the perfect opportunity to downsize your home, reduce your maintenance responsibilities, and begin enjoying life!